Gonterman Construction is a luxury custom home builder and full-service residential remodeling construction management firm. Located in Newport Beach, our clients’ properties line the streets of some of America’s most admired zip codes. From the sparkling azure waterfront of Newport Beach, onto the Orange County coastline and beyond, we’ve made waves in our industry as custom home builders in Newport Beach who forever push standards up. “As both a design and build firm, we are passionate about how design and functionality could and should lean on one another. Central to this is a single, dedicated contact from beginning to end. With this commitment, we truly get to know each and every one of our clients – understanding the way they live, and the ways in which their surroundings can revolutionize their everyday lives”. The stunning form and life-enhancing function of any home relies upon a fine balance between design aesthetics and the right choice of layouts – both of which become all the more important when working within the blueprint of a kitchen remodel. Space may be limited – this is, after all, an exclusive area where square footage comes at quite the premium. We embrace this challenge – exploring, experimenting and discovering ingenious ways to usher in nature, light and the stunning scenery of Orange County into every space we work within. “The vast majority of our clients work alongside us for a period of time, longer if the project in question is a new build. Being open, friendly and easy to talk to with is key if you’re to form a collaborative relationship that will secure the best, and most beautiful results”. If you’re planning to call Orange County your future home, we can’t wait to welcome you to this – a glistening paradise of perfect waves and an endless horizon. Get set for glorious sunsets – every, single, night, and seafood that never gets old. As a boutique construction firm based in Newport Beach, we appreciate all of the ways in which we can work with this truly unique area – making the most of the sunlight and the sea, the way every day is a holiday and anything is possible. The previous new homes in Newport Beach, Huntington Beach, Beverly Hills, Hollywood Hills, Tustin, and Seal Beach that we’ve designed and developed are defined by the life that can be lived outdoors while aligning every last feature, layout, and detail with your visions. “We completely understand just how much it means to entrust your aspirations of building a new home to someone. No matter the client request, idea, inspiration, or vision, we know that everything is achievable – it’s simply a matter of the right approach. For us, the client is always at the heart of it all, and customer service is the cornerstone of how we do business”. While our talents for luxury home remodeling and new builds can be judged from our portfolio and read in the words of our past clients, our story doesn’t stop there. Just as important are our principles. We are defined by our values of honesty, transparency, and integrity. 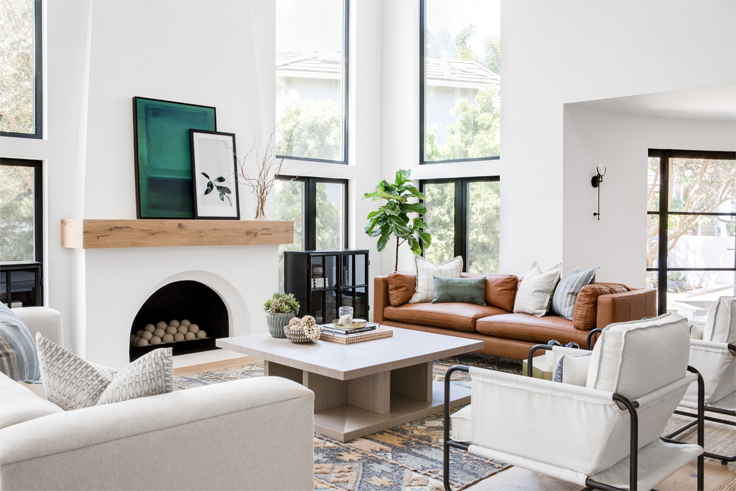 When searching for a team who’ll be the driving force behind your vision for your new home in Newport Beach, choose those who have a deep respect for you – your vision, your taste and, ultimately, your dream. Those who are fortunate enough to call the luxury apartments in Newport Beach their home are those who’ll soon have the world at their feet in California’s most coveted shoreline. We can’t wait to discuss everything that you want and need from your future dream Orange County home.